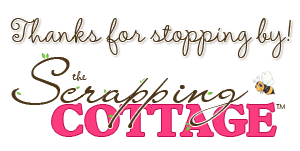 Today I have another Christmas card for you with this cute Holiday scene. Let me show you how I created this card. 1. 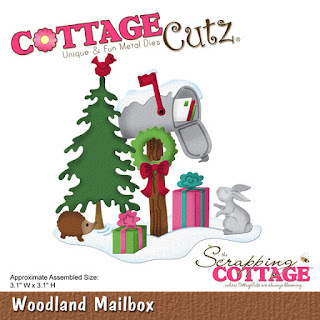 With the Woodland Mailbox cut all pieces out of white cardstock and. Color them with distress inks and if you want, distress edges with darker shades of distress inks. Then glue all pieces together. 2. Apply some Tumbled Glass and Blueprint Sketch distress ink on the acrylic block and add also some water. Mixed with the paint brush. Use large paint brush and apply color on the additional piece of paper. Let it dry or use heat gun to speed the process. 2. Mix some white watercolor or acrylic paint with water and use thin paint brush to flick some droplets of the mixture on the previous colored surface. Let it dry. Who doesn't love happy mail at Christmas? Very cute scene! Oh, how cute is this card!